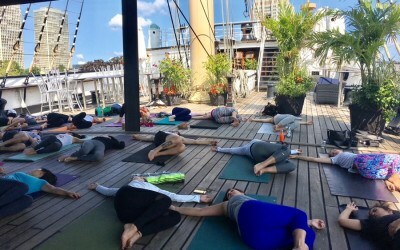 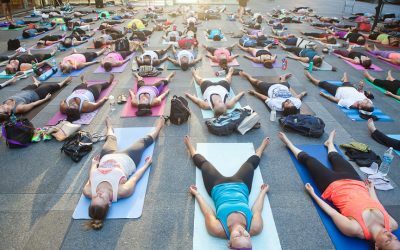 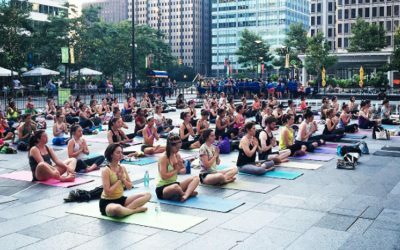 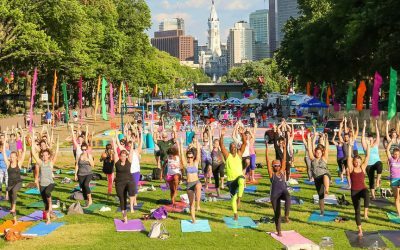 Be Well Philly’s Summer Yoga Flow: Our Free Weekly Yoga Series (With a DJ!) Is Coming Back! 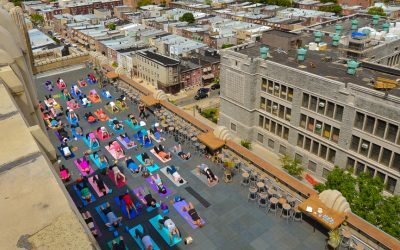 STOP EVERYTHING: Sunset Hip-Hop Yoga on Bok’s Rooftop Starts Tonight!